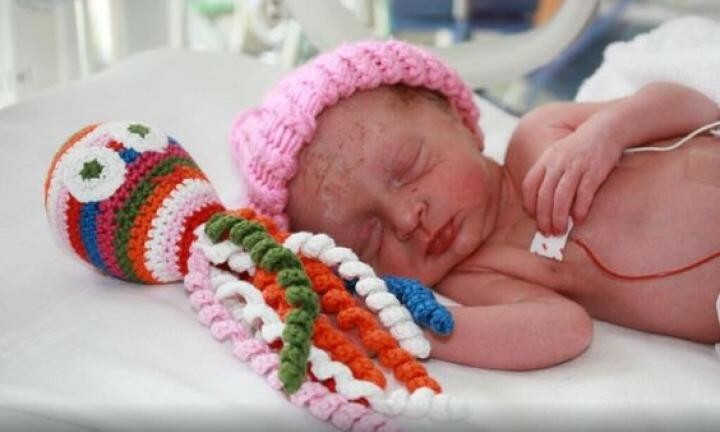 Crochet Octopus are helping premature babies feel more safe and comfortable in maternity hospitals in Europe. And certainly we will explain to you how it works. 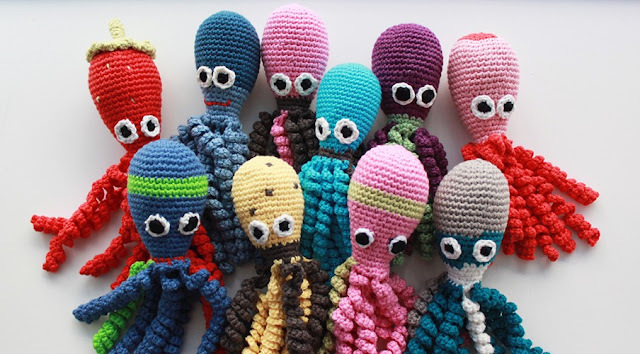 By embracing the toy, made of crochet, newborns feel more calm and protected, because the tentacles themselves refer to the umbilical cord and give security similar to the womb. Affection of mother: gloves made to snuggle infants in ICU. 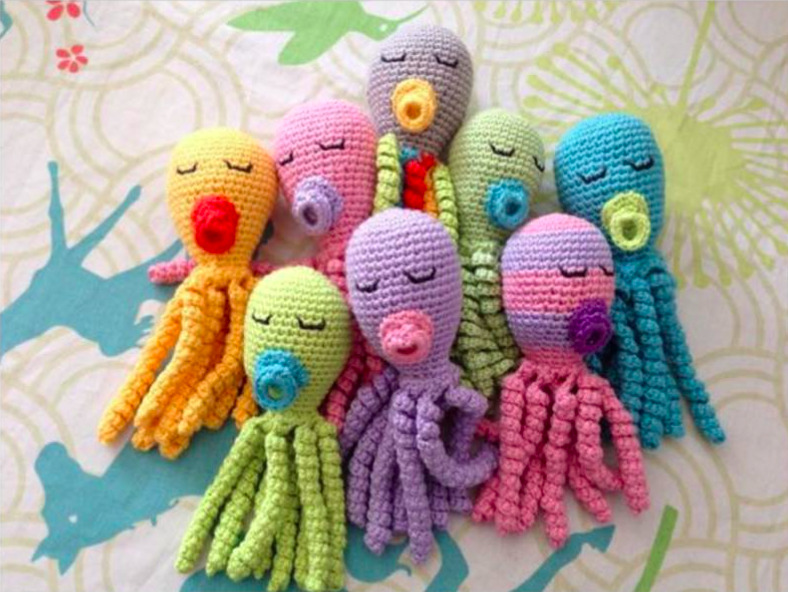 Premature infants: 16 answers about the care required with the baby.The Octo Project began in Denmark in 2013, when a group of volunteers started to sew crochet Octopus to donate for premature babies in neonatal intensive care units. Currently, the project makes donations to 16 hospitals across Denmark and has already received orders to start the project in more than 15 countries around the world. The first hospital that went on to test this new (and cute!) Way to comfort the infants was the Aarhus University Hospital, where medical staff can identify improvement in respiratory and cardiac systems of babies, and increase in oxygen levels in the blood. 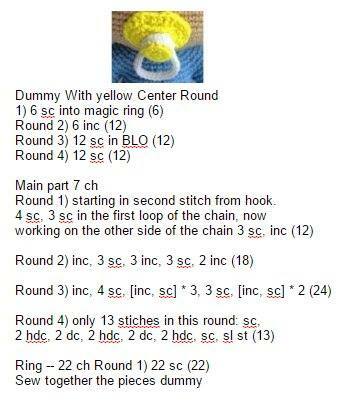 So that the toy is safe for infants, the octopuses need to be 100% cotton, so they can be brought to the washing machine. Attention to the tentacles, which can not pass 22 cm.